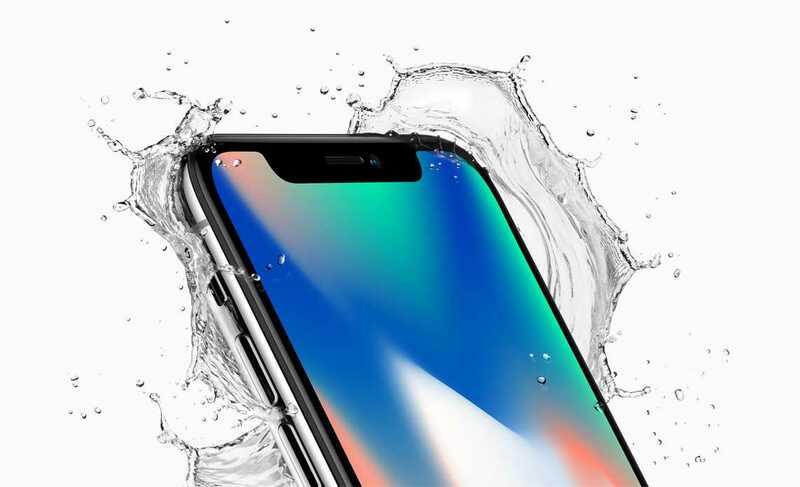 Apple iPhone X is the ground breaking launch from the company with so many innovative features and AT&T customers who are eager to get their hands on one can start pre-ordering the model from this weekend onwards. The actual release date of the phone is very close by before which all major cellular service providers in United States have started taking pre-orders for the phone. AT&T is among the pioneers to have started it as early as possible. One thing that Apple fans should note is that the model is going to be extremely limited on launch because of various production issues the brand has been facing recently. Apple has gone with a bezel less display which is what makes the phone standout from the rest even though Samsung has already done it with their flagship model, the Galaxy S8 and the Galaxy S8 Plus. In terms of specifications, the new phone is breathtaking with a large 5.8-inch Super Retina display combined with the latest A11 bionic chip. The processor is much more efficient, has a neural engine and makes the phone powerful enough to handle augmented reality apps. For the first time, it also supports wireless charging so that you no longer have to plug-in your phone to a chord so as to get it all charged up again. Face ID is another important feature and the manufacturer has officially got rid of all the buttons on the phone including the fingerprint sensor. The only way now to unlock the phone is to take it up to your face and it will recognize it to unlock. The developers suggest it works perfectly and is many times more secure than a fingerprint sensor. AT&T confirmed that on launch, Apple iPhone X will be available in two-colored variants including the space gray and silver. A couple of special promotions will also be offered for existing customers and newcomers so that they could get the best out of the new flagship model.